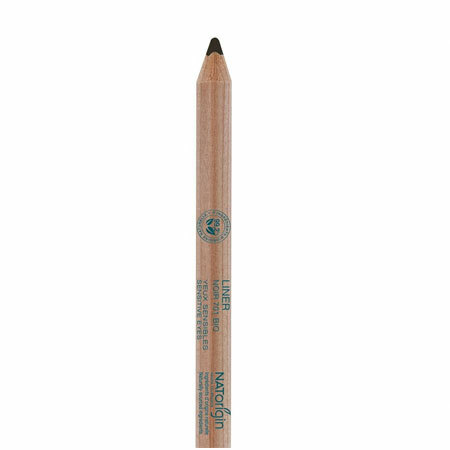 NATorigin Pencil Eye Liner has won in the 2010 TGF Rated Awards for the Beauty (Face) category. 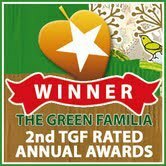 The Green Familia is a green lifestyle website which review products. Their awards are based of visitors votes for the best review of the year in each category. This is the 3rd award in 2010 that the NATorigin Pencil Eye Liner has won. All product reviews are known as TGF Rated Reviews, and are given a rating out of 5. They are reviewed by the TGF team and is their own personal view point of how a product worked for them. They are not paid by companies to do reviews and as such point out positives and negatives in use.